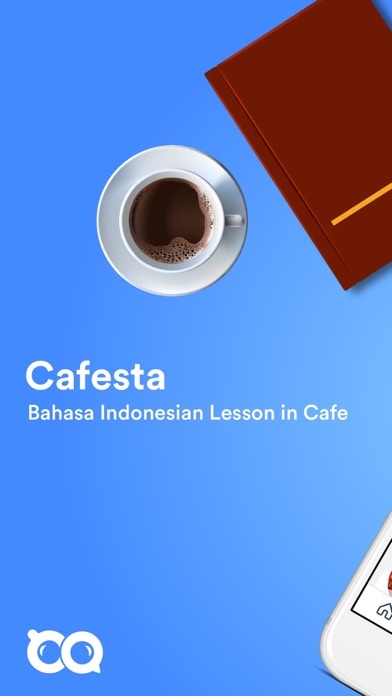 Cafesta is Bahasa Indonesia Lesson App. 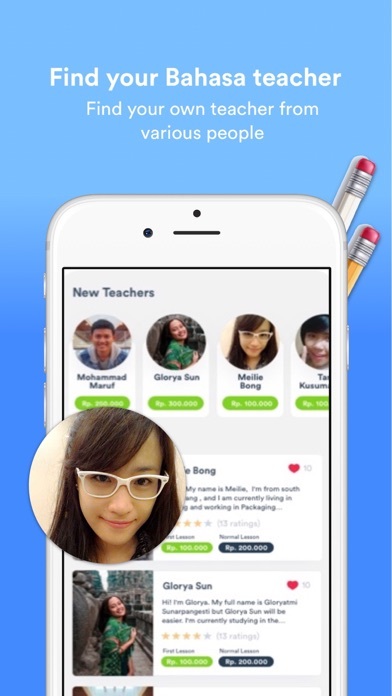 You can find the best bahasa teacher for in our App and apply for lesson. 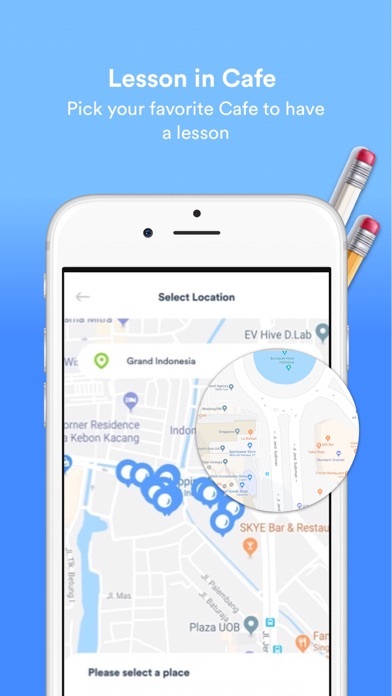 Pick your favorite Cafe in the city, and you can start the lesson with your teacher. 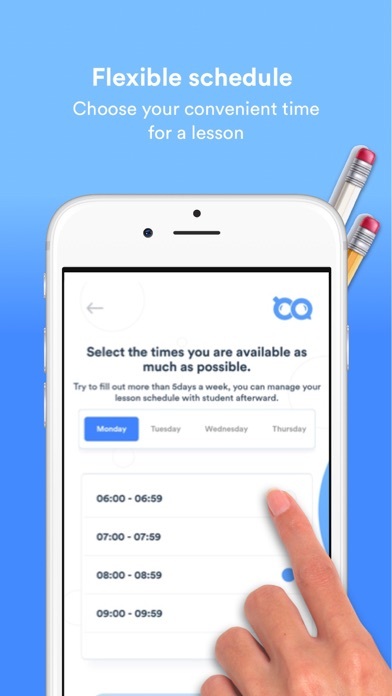 For lesson schedule, you can choose your favorite time, such as weekends, holidays, early morning or after office hour on weekdays. 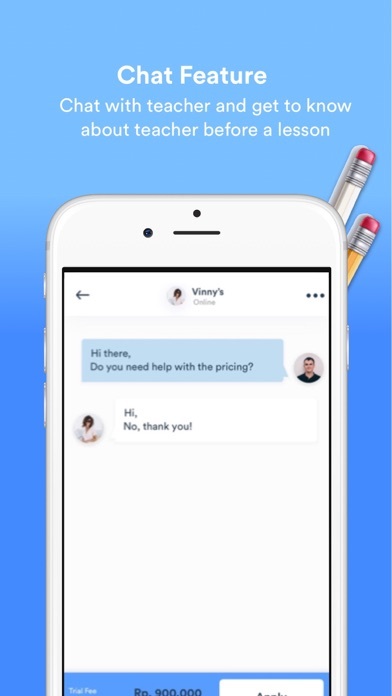 Let's try to send a message to your favorite teacher by Chat feature first! Weitere Apps von Centillion Ltd.